His Highness Dr. Mag. 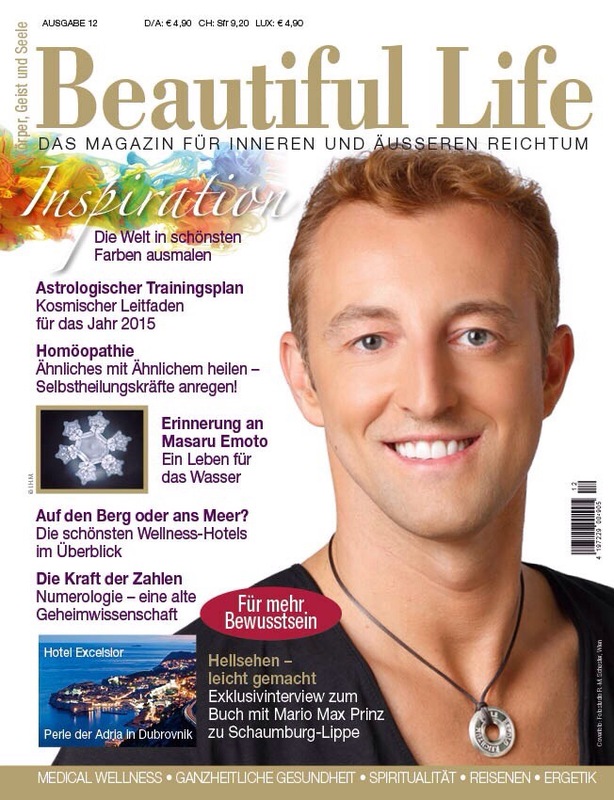 PRINCE MARIO-MAX SCHAUMBURG-LIPPE, MAS, LL.M ♔ TV-Host, Bertelsmann Randomhouse Author, Public Speaker and Actor/Cover-Model represented by ONEeins Management by Heidi Klum GmbH ♔ Checkout: http://Facebook/prinzmariomax and http://www.schaumburglippe.org and http://www.one-eins.com/en/faces-details.aspx?faceid=202 ♔ Prince Mario-Max is the son of H.H. Prince Waldemar and H.H. Dr. Princess Antonia zu Schaumburg-Lippe, being descendends from the Royal Danish Nachod Line of The Princely House of Schaumburg-Lippe, Founding Family of Hamburg, Lübeck and Kiel in Germany.